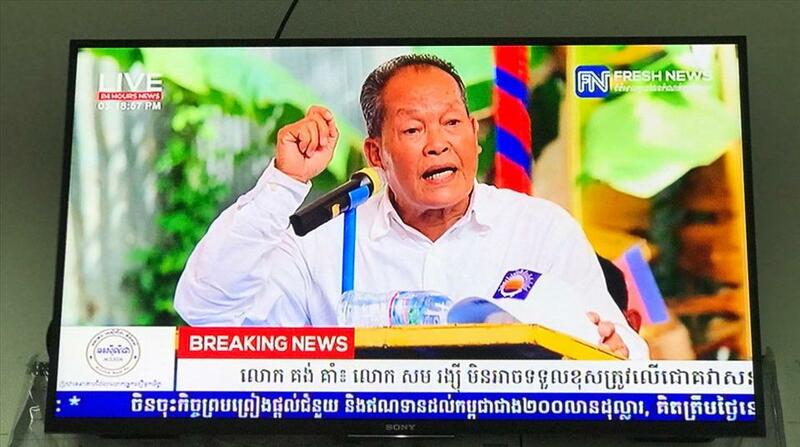 Phnom Penh (FN), Feb. 14 – Fresh News, one of the most leading media in Cambodia, has expanded its coverage throughout the country by broadcasting latest and breaking news every hour all day and night. 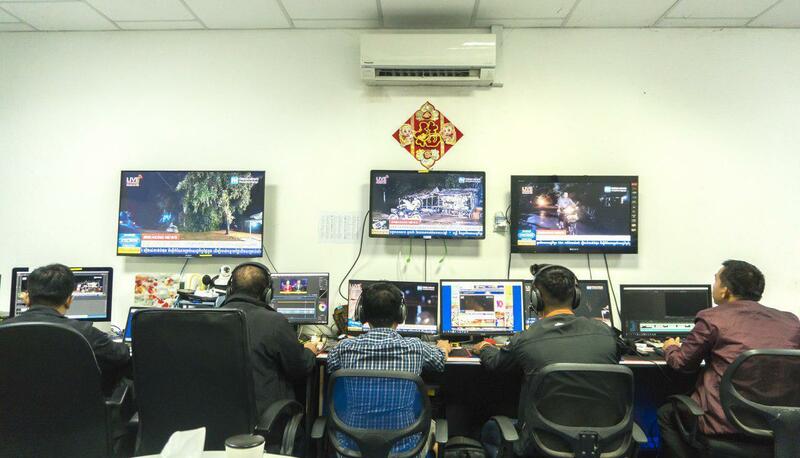 Fresh News fans can now watch and read news reported by our team without the need of internet. 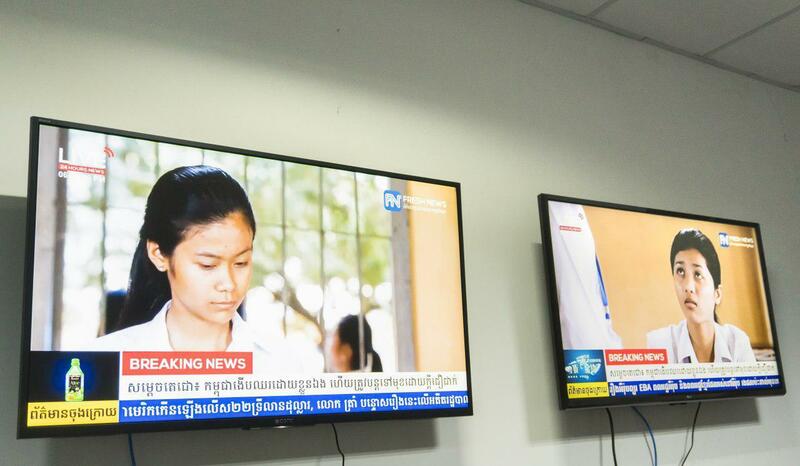 “Fresh News launches the channel on cable television to provide news enthusiasts a quick and easy access to the latest and breaking news happening in Cambodia and the world without internet,” said Lim Chea Vutha, Fresh News Founder and CEO. 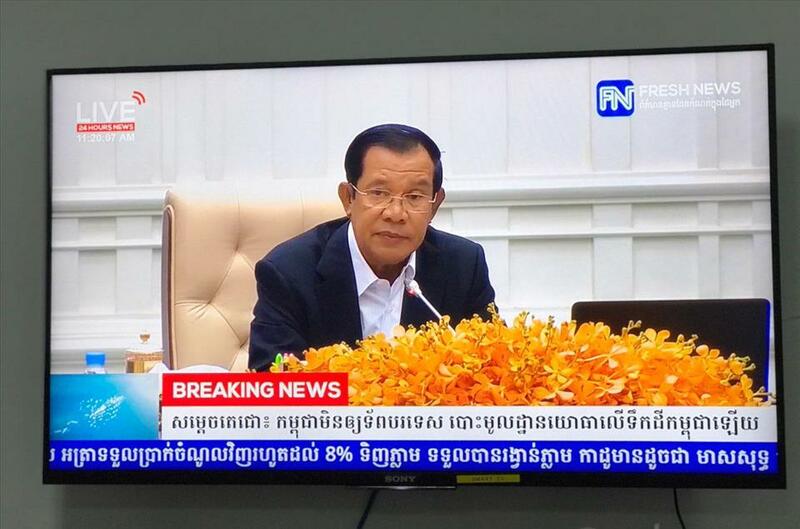 “The expansion of our news coverage is also in line with the growth of Cambodian media sector,” he added. 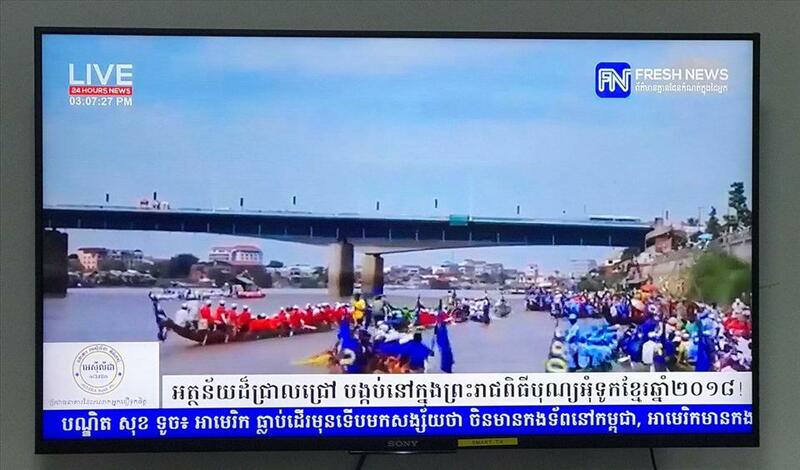 Fresh News has a TV channel on all cables; Fresh News online TV; Fresh News App (Fresh News and Fresh News International); Fresh News Website, Fresh News Facebook; and YouTube channel. 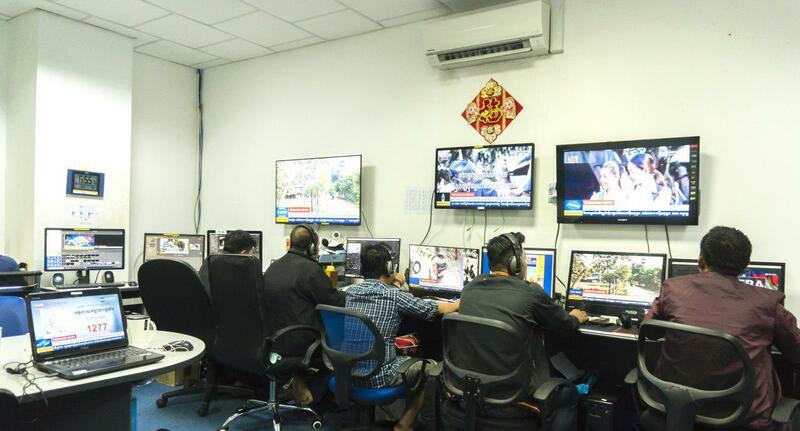 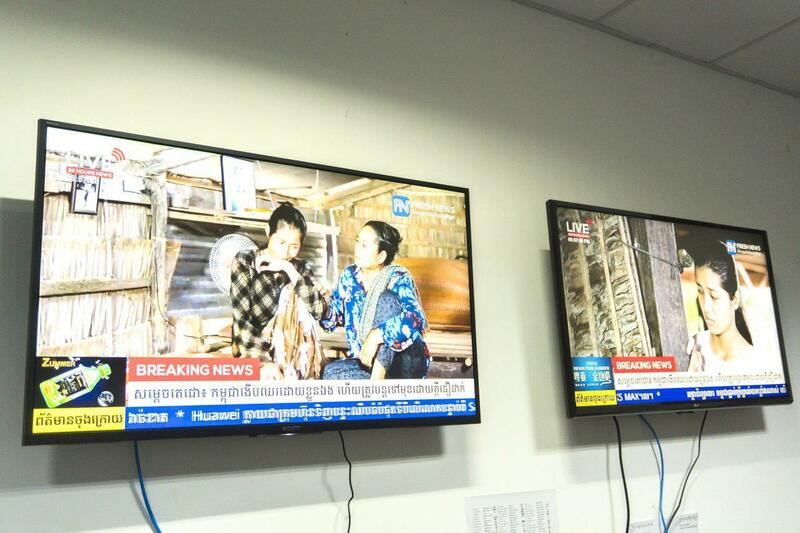 All Fresh News’ broadcasts and publications are done simultaneously on every channel and in three languages, including Khmer, English and Chinese. 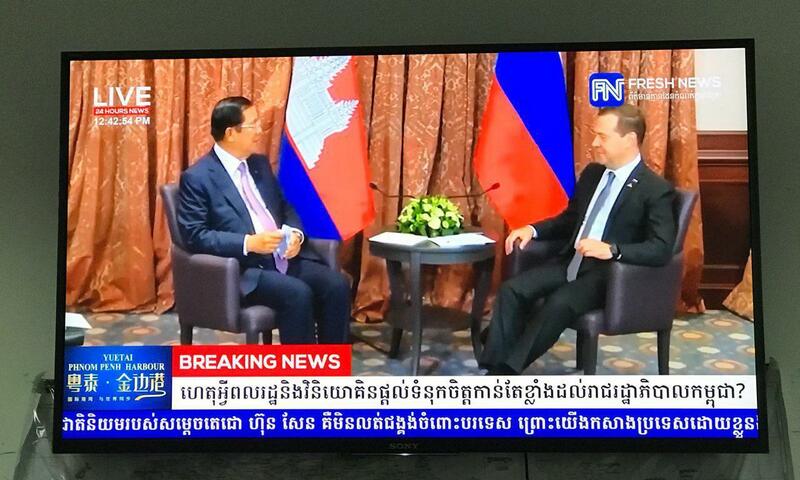 Cambodian Prime Minister Hun Sen highly commended Fresh News for reporting news in diversity and in a responsive and responsible manner, particularly the contributions to making fake news obsolete. 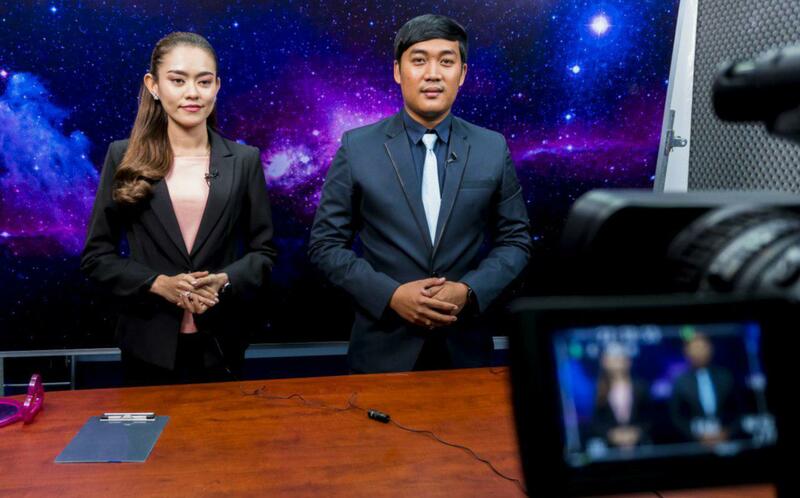 Fresh News was founded on 15 May 2014 and is growing substantially thanks to a far-sighted vision of Fresh News and our committed teamwork, most importantly, our supporters both inside and outside Cambodia.